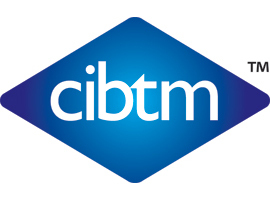 CIBTM is the leading exhibition for the Meetings, Incentives and Events industry in China and Asia. The event provides a dedicated three-day business platform focussed on the rapidly expanding and developing Chinese outbound, inbound and intra-regional market. CIMIE is the best platform for companies to do production marketing, brand promotion, and market propaganda. Salon China consisting of Trade expo, China Salon Annual Summit , China National Beauty and Hair Stylist Contest, and China Annual Beauty Fashion show.